DETROIT—The Detroit Repertory Theatre announces the world premiere production of Aubrey by Joe Musso, opening Thursday, March 28, 2019 at 8:30 pm and running through May 19. 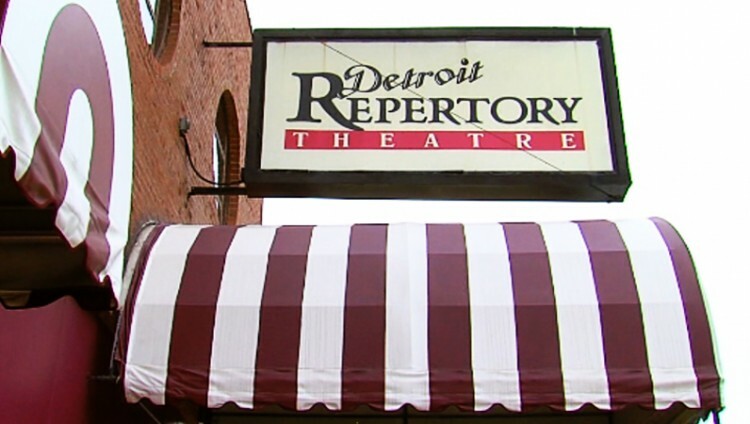 Opening nights at the Detroit Repertory Theatre are always Champagne Celebrations. Patrons are invited to stay after the performance and enjoy a champagne afterglow with the cast and crew. Tickets for opening night, and all performances can be purchased by calling the theater box office at (313) 868-1347 or online at detroitreptheatre.com. The playwright, Joe Musso, will be in attendance for the performances of his play on Saturday, March 30. Aubrey Gagnier, a heroin addict, haunted by her role in her lover’s drug overdose death, seeks out Ivan Stillman, the grave digger and coffin maker. Aubrey believes Ivan can speak with the dead, which he denies. In spite of his denial, Aubrey implores Ivan to speak with her deceased lover. After her addiction creates chaos in his orderly world, Ivan reveals his tragic past. They soon become each other’s best hope not just to survive, but to live. With opioid addiction all over the news, Aubrey is a topical story and will be Mr. Musso’s first production on the Detroit Repertory stage. The production is directed by Barbara Busby. Ms. Busby is a founder of the Detroit Repertory Theatre and has directed more than 50 productions on the Rep stage. Her cast includes Jenaya Jones Reynolds and Aaron Kottke is Ivan. The production team includes Lynch Travis as stage manager, Harry Wetzel is set and prop designer, light design is by Thomas Schraeder, sound design is by Burr Huntington, and costume design is by Judy Dery.